Recommended by the people who built it. 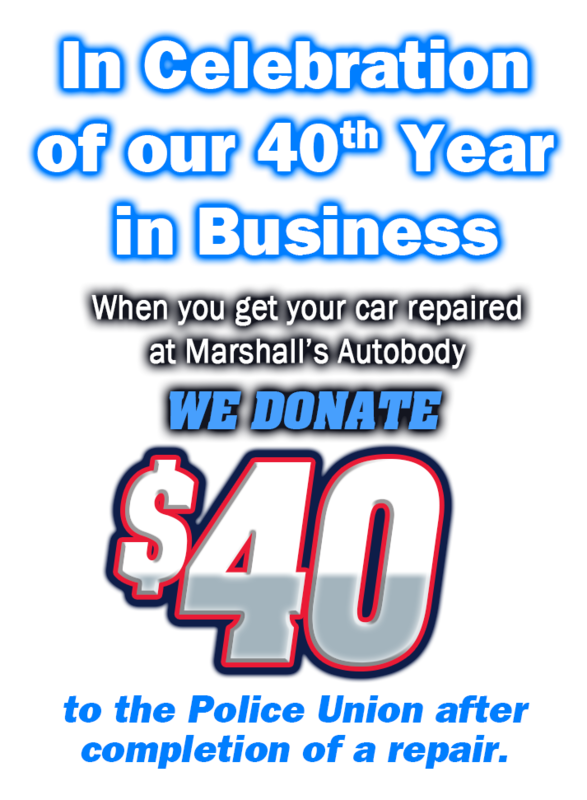 When you get your car repaired at Marshall’s Autobody, we donate $40 to the PTO/PTA of your choice after completion of a repair. 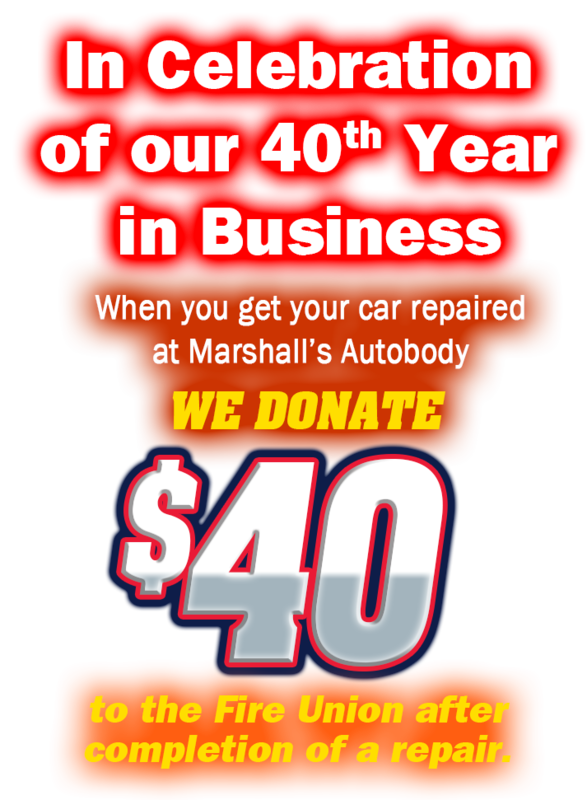 Marshall’s Auto Body Experts’ focus is always to get your car, and your life, back in order ASAP. That’s why we do auto body repair faster than anyone else in the industry. And we don’t just repair it quickly, we repair it right. Having the best technicians and working with the best equipment in our body shops, helps us make sure of that. 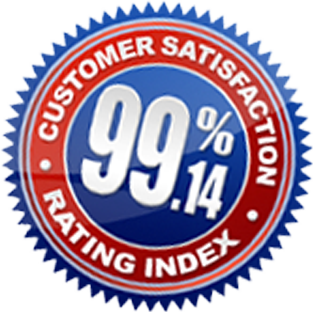 That’s why our Customer Satisfaction Index (CSI) rating is 99.14% – the highest in the collision repair industry. Who is better to recommend where you should have your vehicle repaired than the people who built it. Marshall’s Auto body is I-Car Gold Certified. Today’s vehicles are extremely complex. Signs of training, like the Gold Class Professionals symbol, are important to look for when selecting an auto body shop to fix your car. At Marshall’s Auto Body, our focus is always to get your car, and your life, back in order ASAP. That’s why we do auto body repair faster than anyone else in the industry. Who is better to recommend where you should have your vehicle repaired than the people who built it. 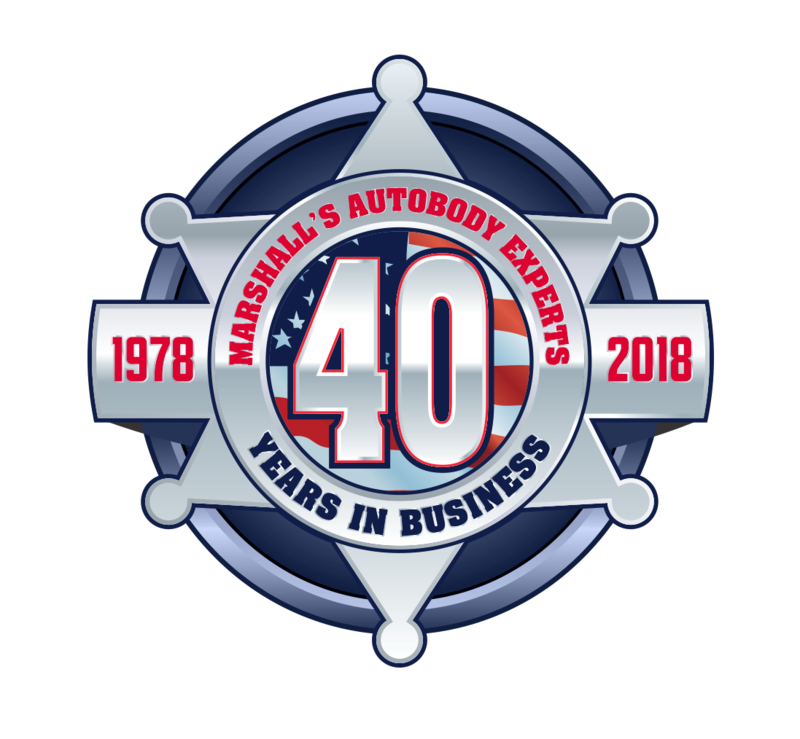 Marshall’s Autobody is I-Car Gold Certified. 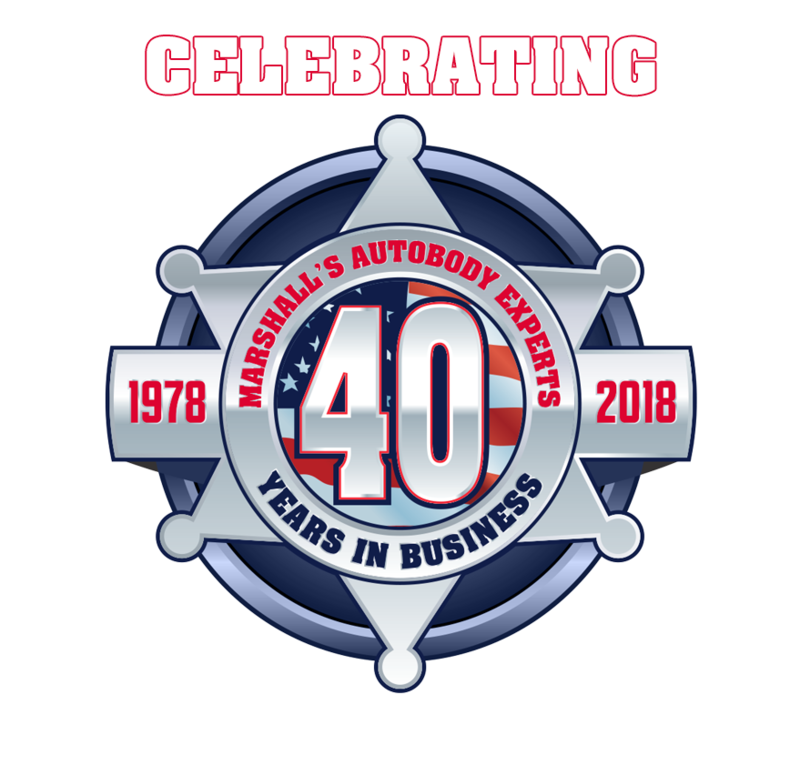 Marshall’s Autobody is devoted to high-quality repair jobs you can really depend on. Even if your vehicle is badly damaged, Marshall’s can restore a smooth and balanced ride. PDR is cost-effective and often the preferred method for vehicle autobody repair. Marshall’s Autobody can restore your car’s paint back to it’s original factory finish.